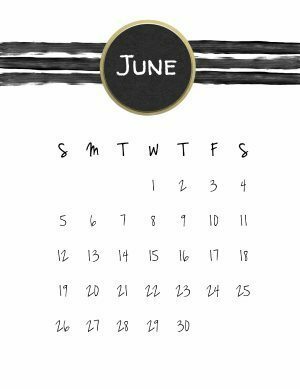 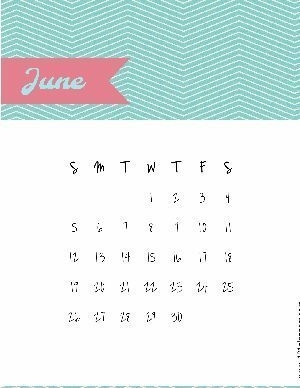 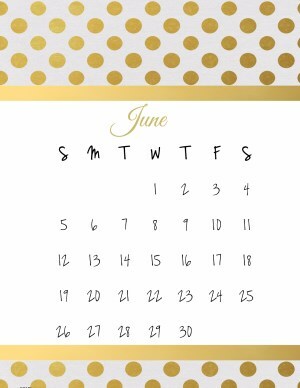 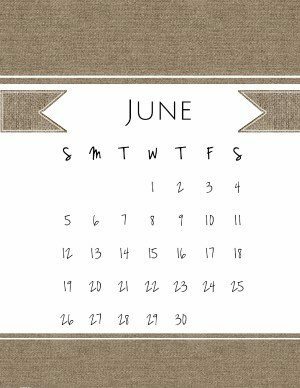 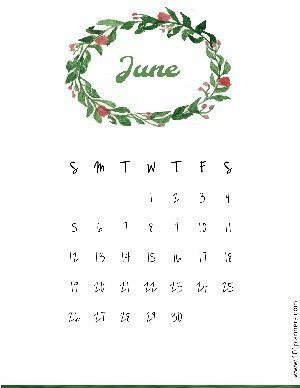 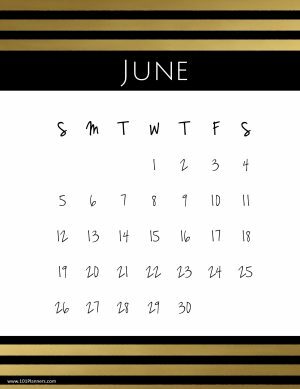 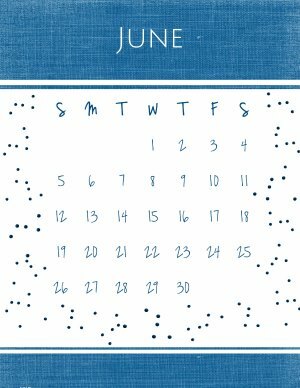 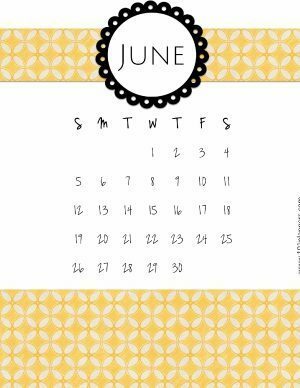 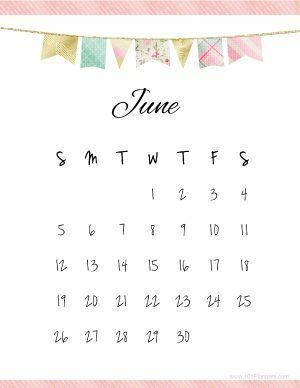 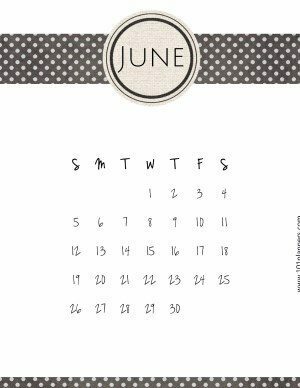 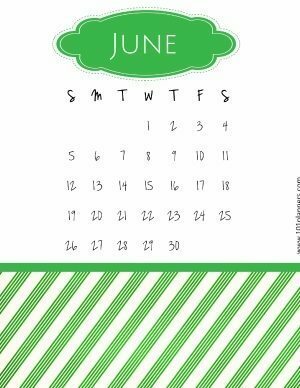 Please note that these June calendars are not updated. 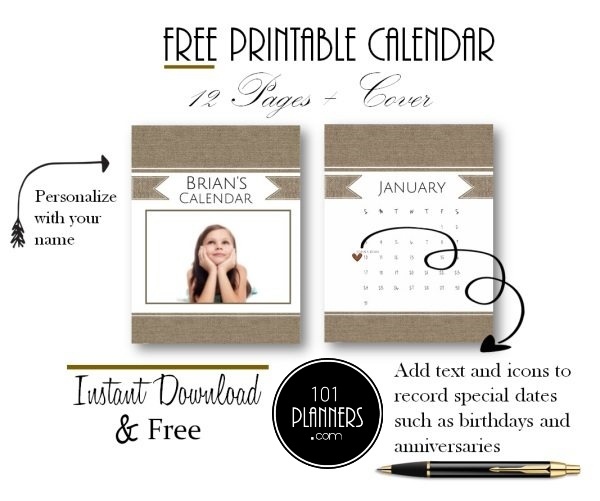 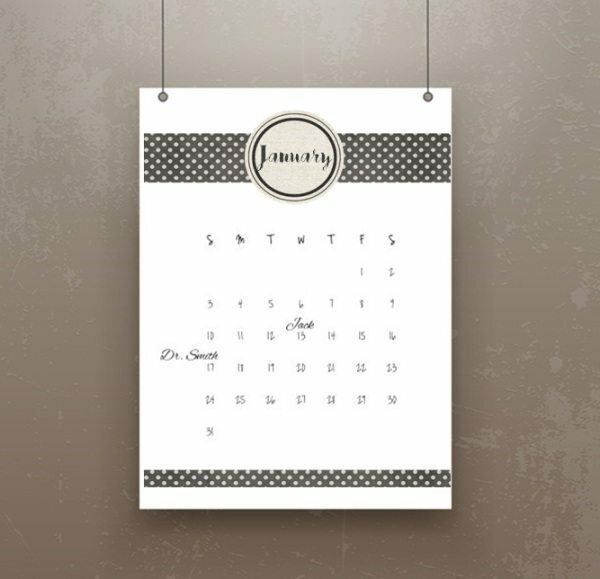 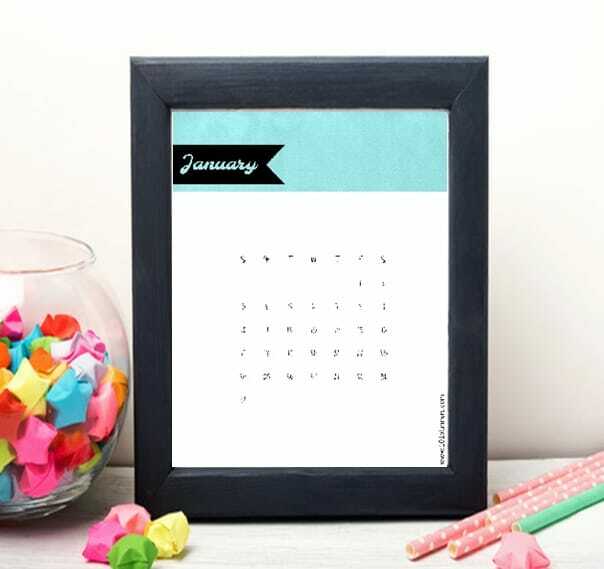 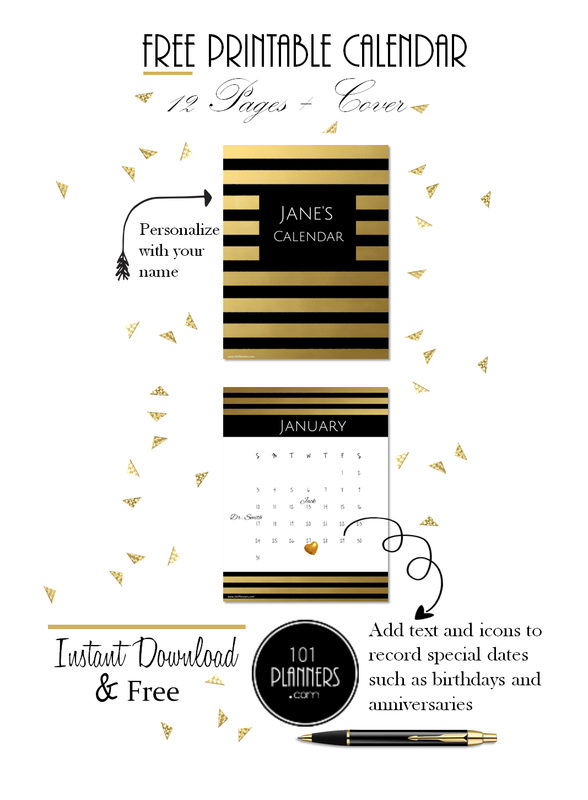 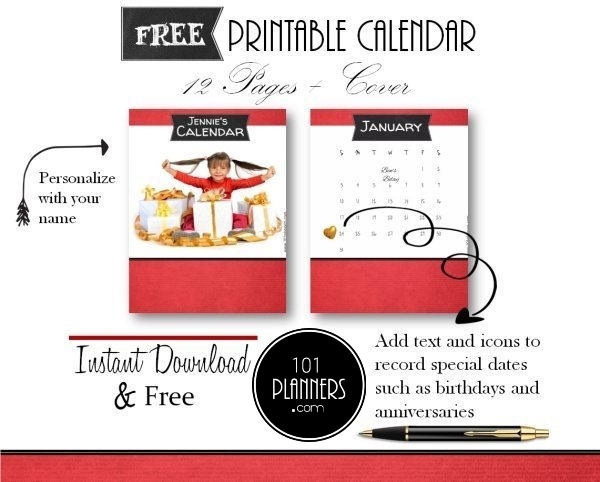 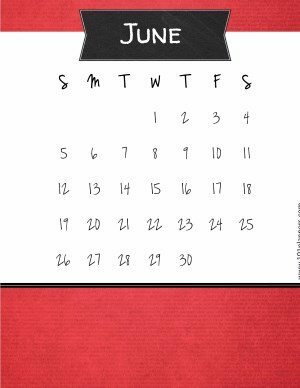 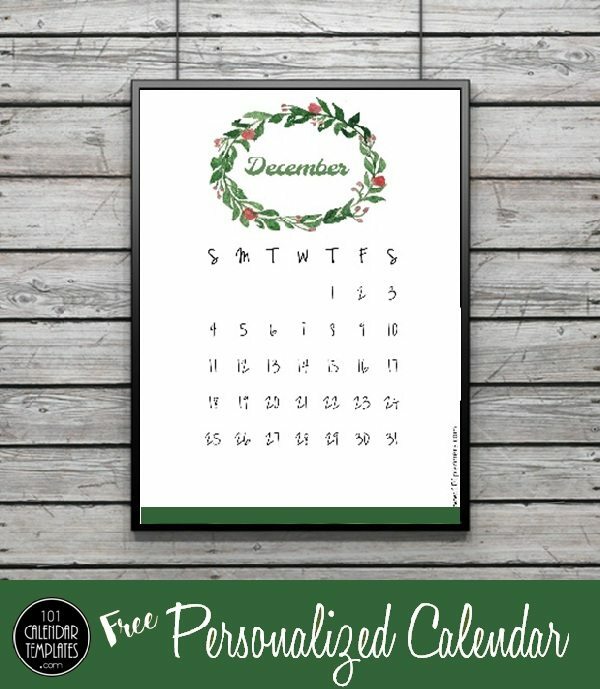 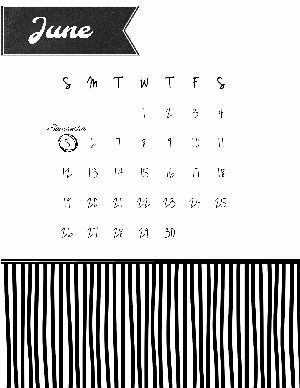 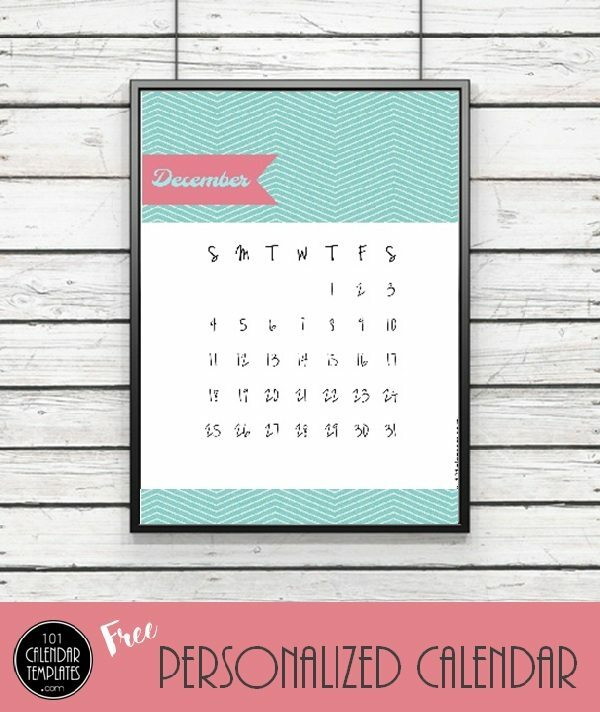 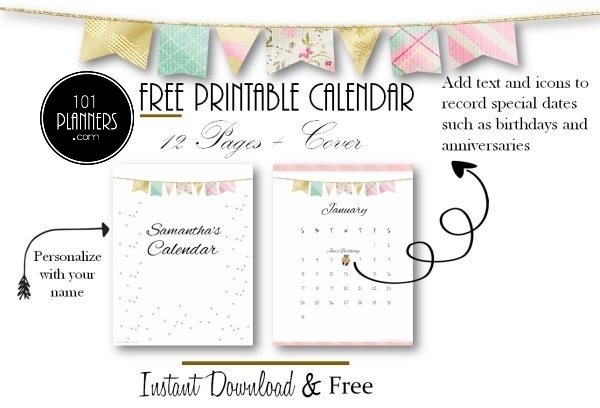 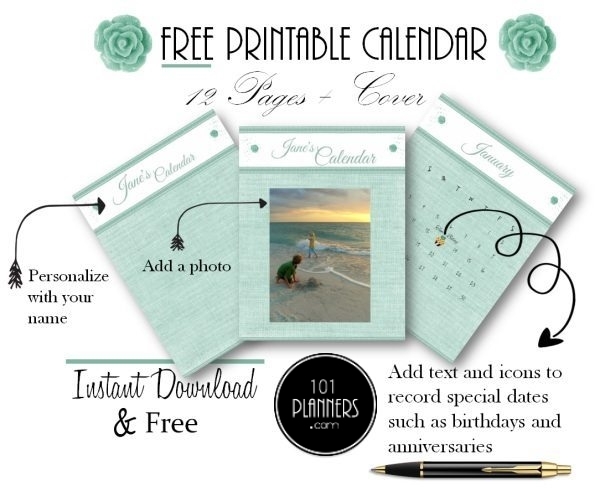 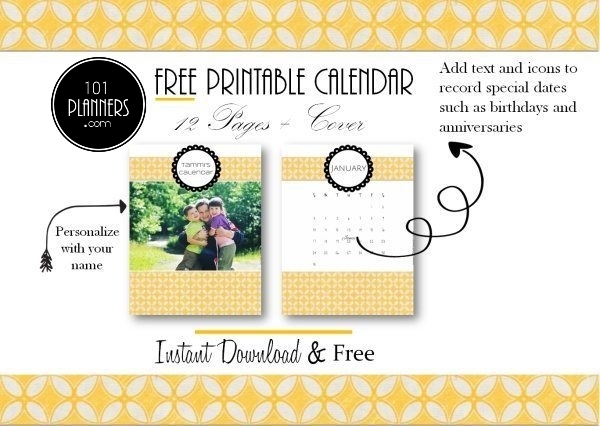 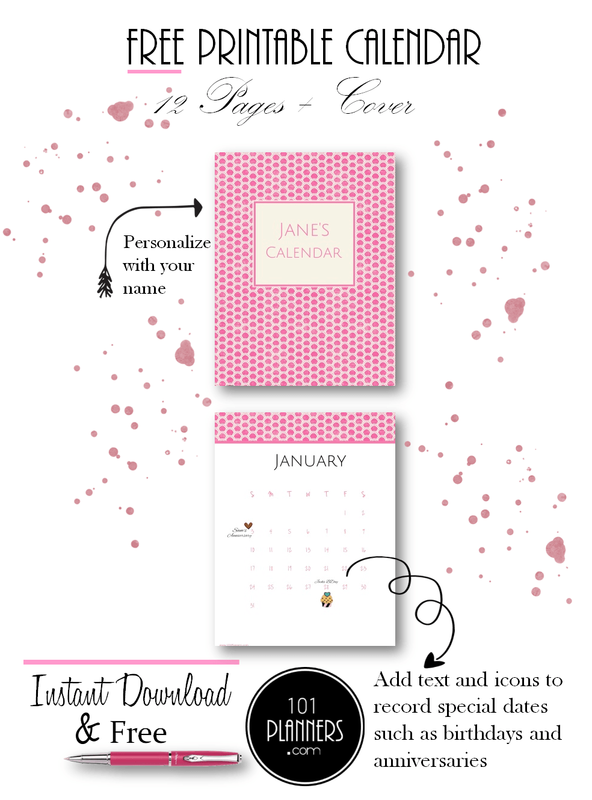 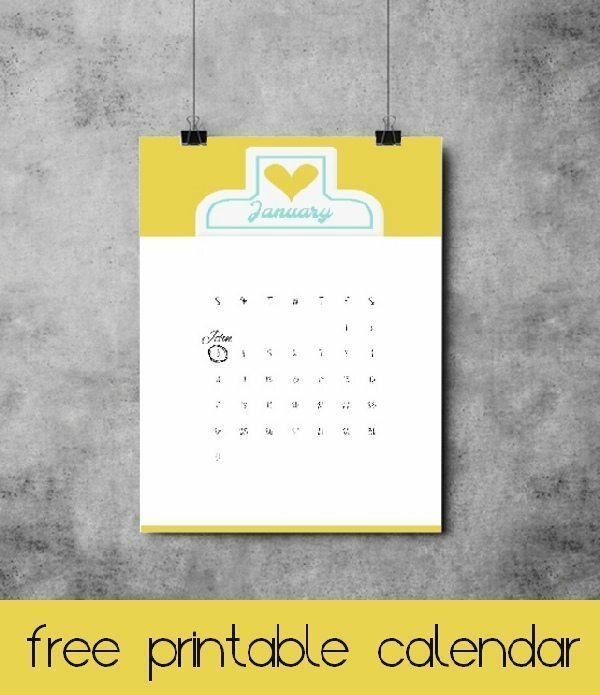 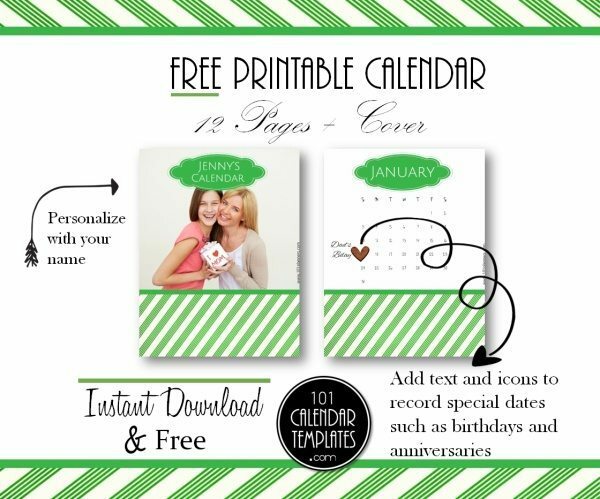 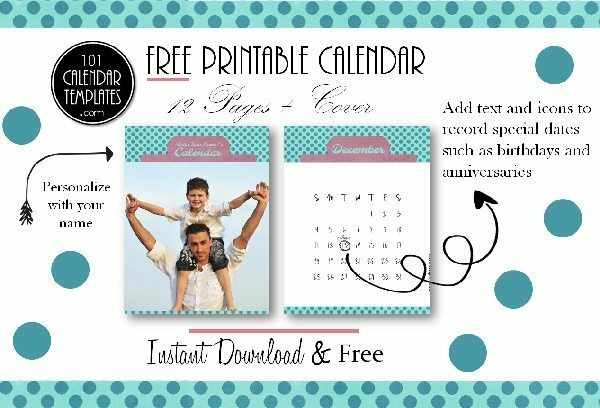 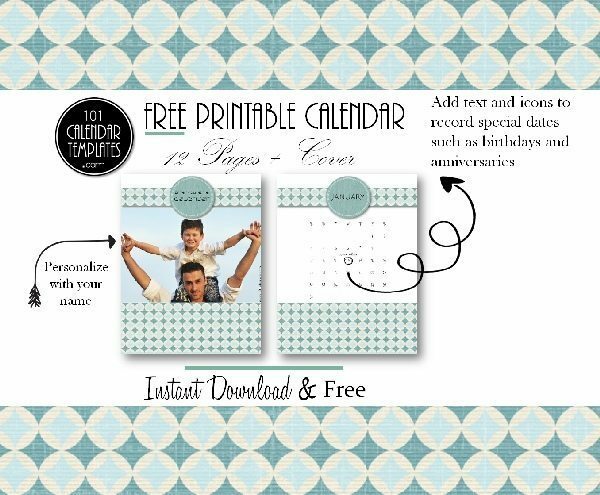 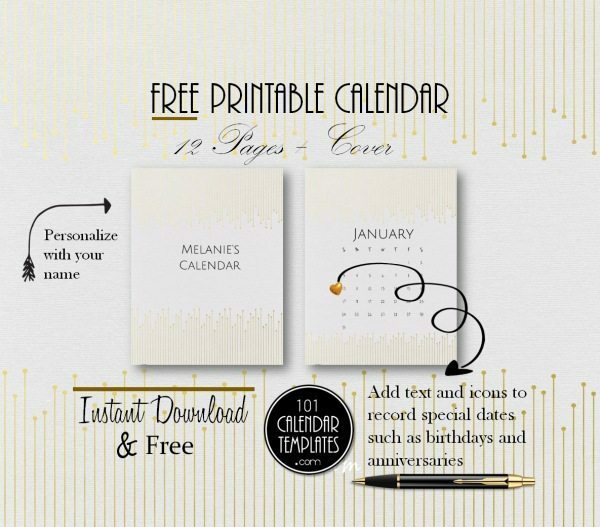 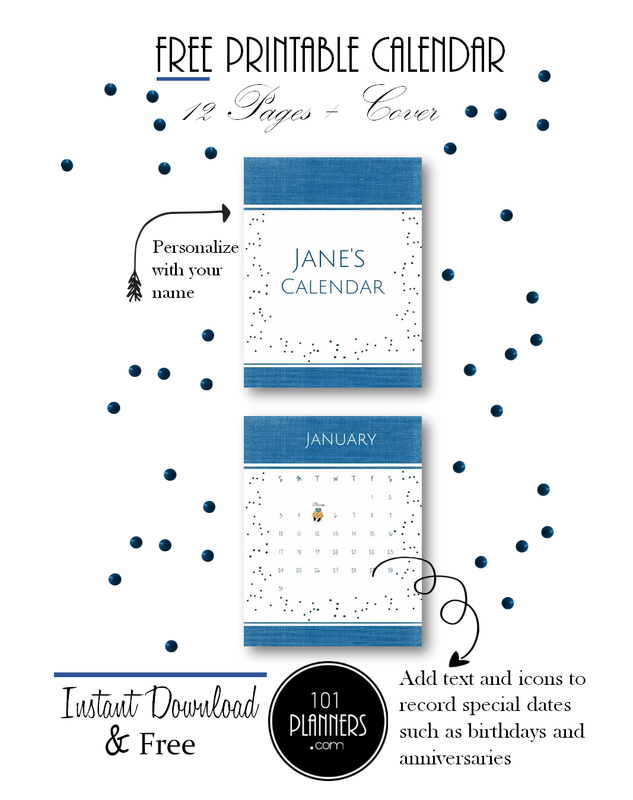 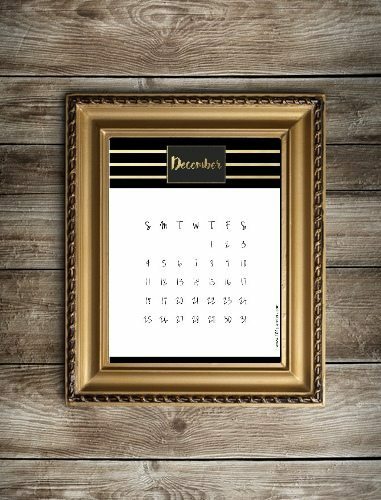 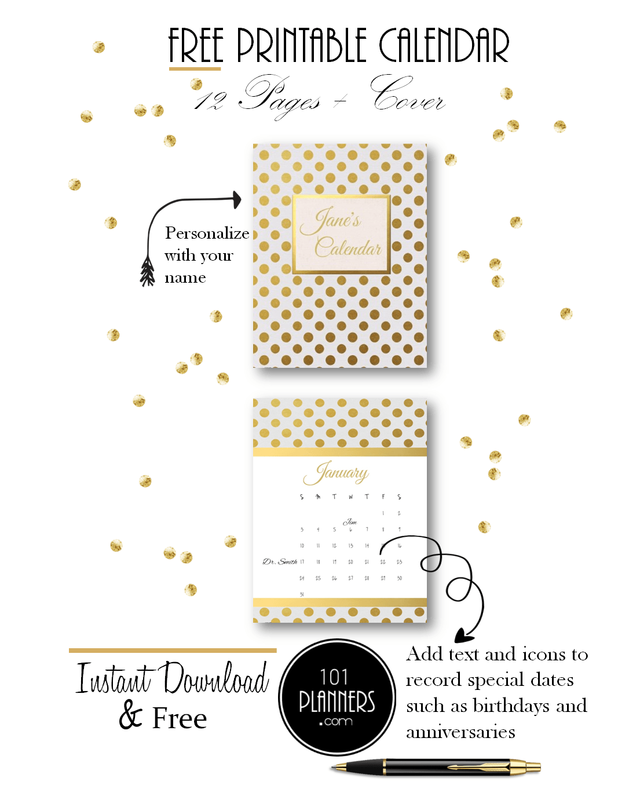 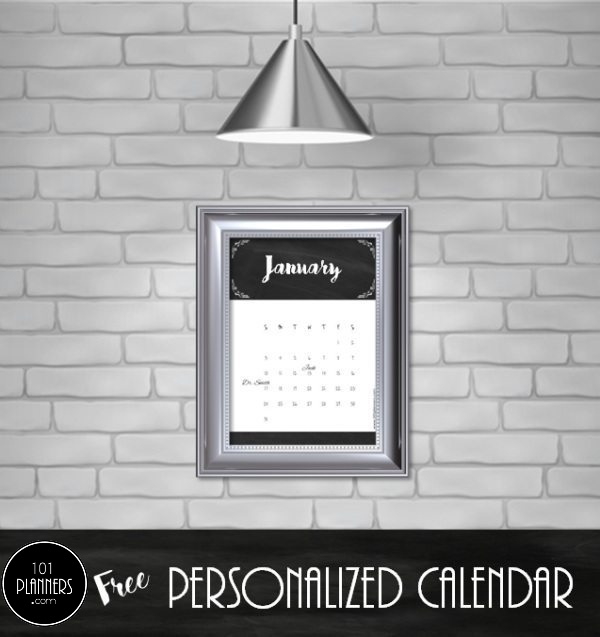 Once you click on “customize & print” the calendar will be automatically updated. 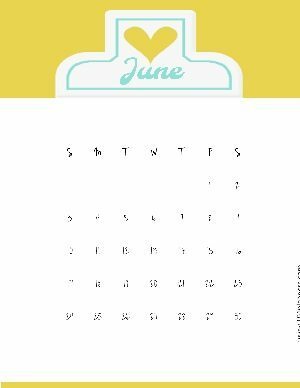 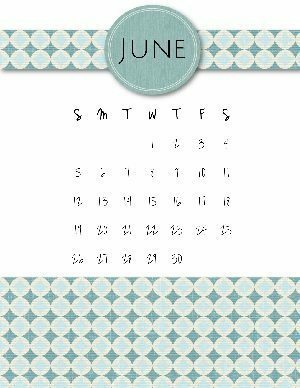 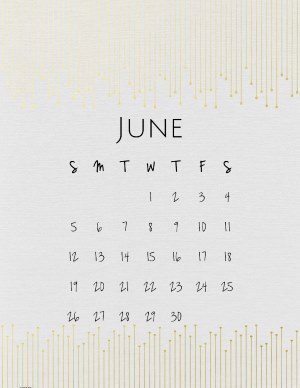 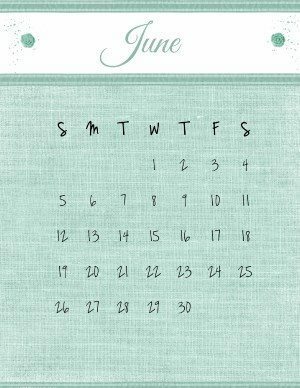 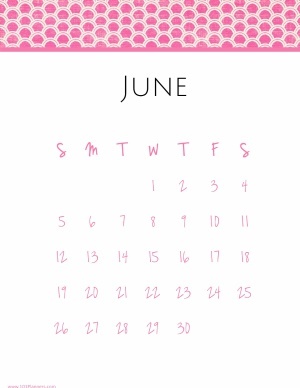 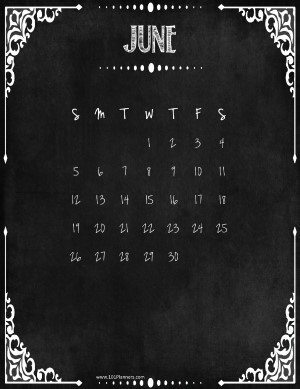 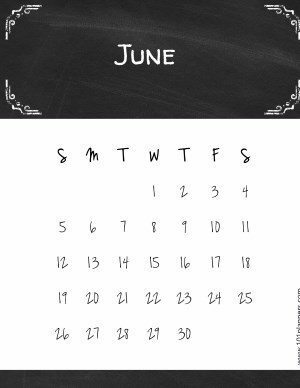 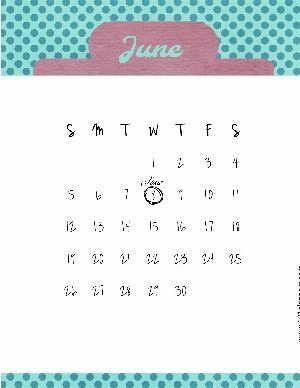 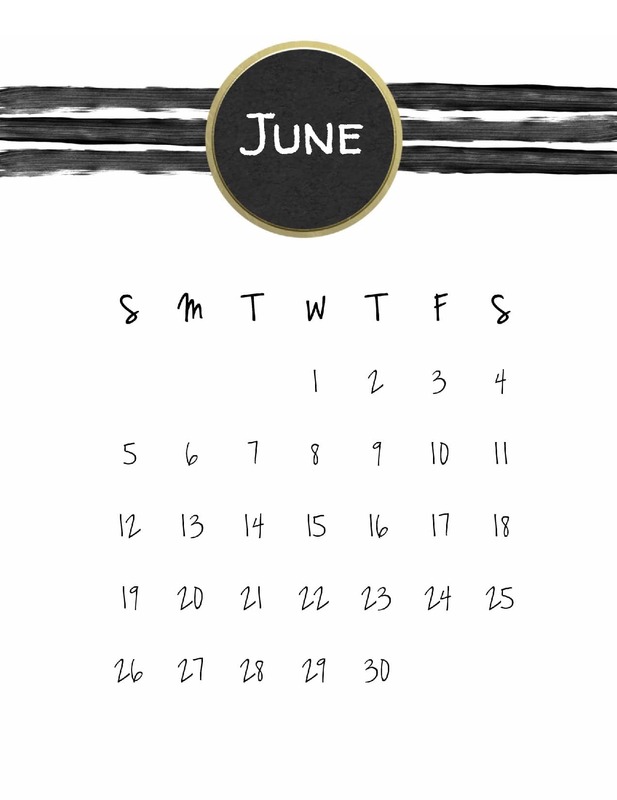 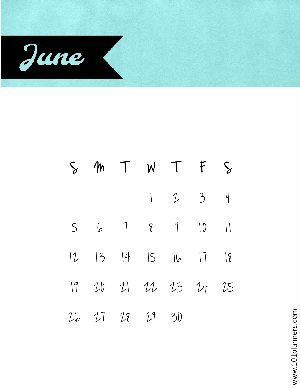 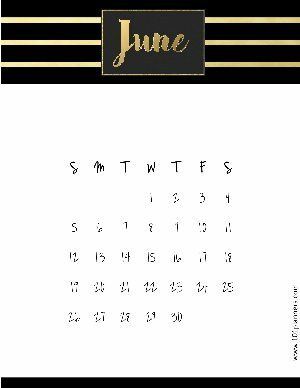 You can edit the word “June” if you want to translate the calendar.